Call our newly opened Hair Salon in Austin, TX to schedule your appointment today! Bettie Bangs Salon is a retro hair salon in Austin, TX. When it comes to hair salons in Austin, TX don't forget Bettie Bangs Salon. We offer classic styles and modern services. Whether you are looking for a fresh look with a new haircut or a classic style updo for a special event we are here to meet your needs. Besides haircuts and color services we also offer waxing services and eyebrow waxing. We encourage you to come in and spoil yourself in our beautiful and relaxing hair salon! If you are looking for a wedding hair salon this is the place to be! Our hair stylists can recreate any style and we also have a makeup artist available for your special day. We pride ourselves on being a premier hair color salon. If you just need a change, maybe splash of color or corrective color services we've got you covered. Call (512) 249-9400 to schedule an appointment today for a new fresh look! We opened our Hair Salon in 2013. 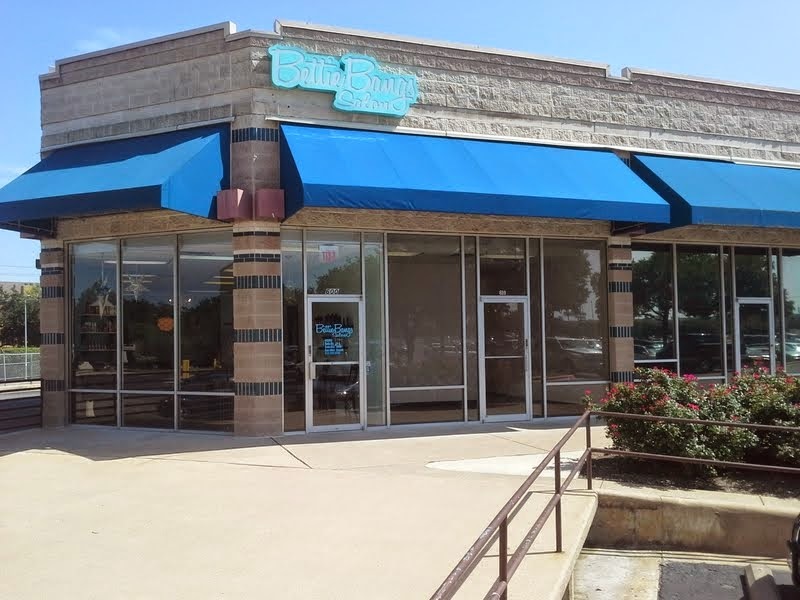 We are located at 13729 Research Blvd, 600, Austin, TX. See more Bettie Bangs Salon photos.